• The words Feng Shui mean wind and water. Feng Shui is a discipline that seeks to improve the environment, the architecture and the exterior and interior design of the site where the human being is located or develops. view. A space works when there is a connection between the person, its vital purpose, the space and its use. • For this reason, Arsitek has trained its architects in this technique and they are trained to make studies of Feng Shui as well as to develop complete projects with applied Feng Shui studies. 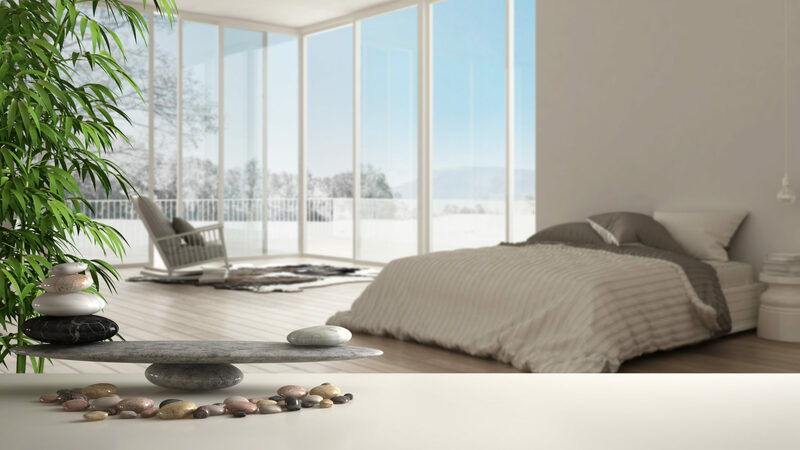 • If you are interested in receiving more information or that we carry out a complete study of Feng Shui in your home, please do not hesitate to contact us.